Yasha is an embodied spirit dedicated to the kardiacentric renaissance of the planet. At birth, he brought with him the visionary blueprint for organizing Worldchangers. Yasha is an initiate of the ancient mystery schools and has received potent transmissions from several great wisdom lineages. He is currently studying the esoteric traditions of humanity with practical concentrations including Dream-work, Kabbalah, Universal Sufism, Indigenous Healing Modalities, and T’ai Chi Ch’uan. 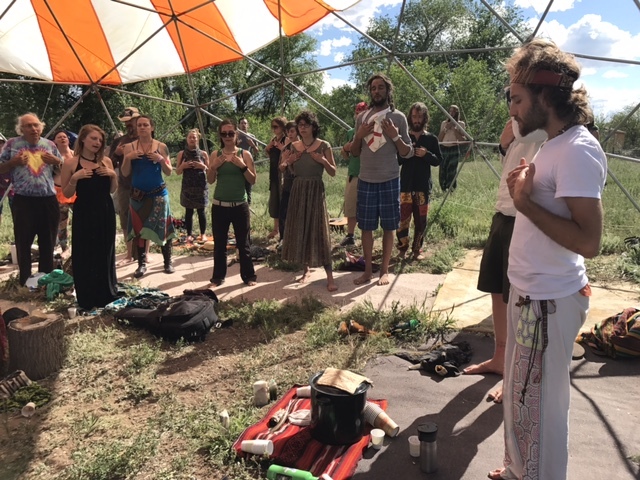 Right now he is most excited about the creative development of the Worldchangers Organization – and especially about cultivating their pristine new community sanctuary in Crestone, Colorado.